Up-Lighting is a technique used in lighting design to enhance the appearance of any space. We carefully select placement for the fixtures against a walls or columns. This will result in getting a beautiful ray of light against that wall or column. This method of lighting is the best ways to dress up any event location. Lighting can also be used to make the room appear taller by accenting any existing vertical lines. With our special Up-Lighting fixtures we have 1000’s of color options to choose from. Brighten any room and giving it an inviting glow, welcoming your guests inside. 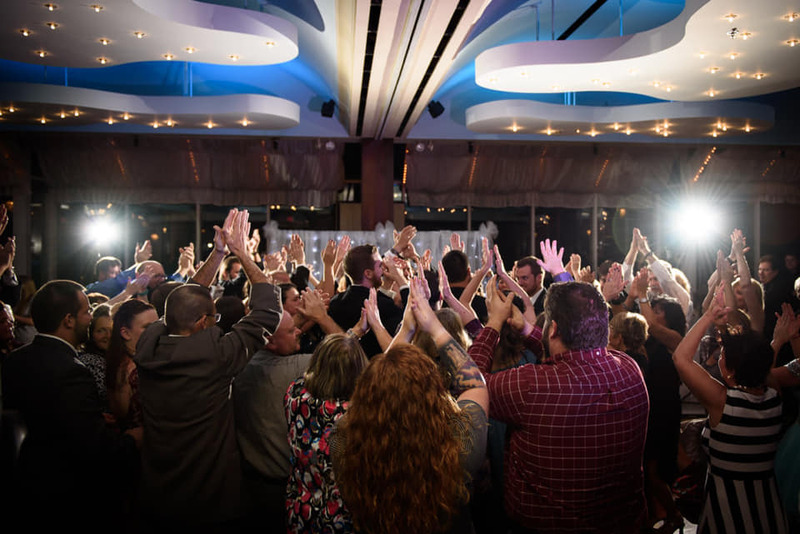 If you want your event space to radiate elegance and sophistication, rent Up Lighting in Michigan, it’s a great addition to any event especially weddings. First lets decide on the colors to match the room decor. Consider brighter colors as they provide greater effects. Provide us a color swatch to match our Up-Lighting with your decor. With our computerized lighting system , it can match with your theme , chase, slowly fade or strobe during the different stages of the event. During the dancing portion of the evening, lighting can also change to the beat of the music when your up lighting package includes computer control system. Add one of our Award Winning Michigan DJs or Photo Booth rental to any package.